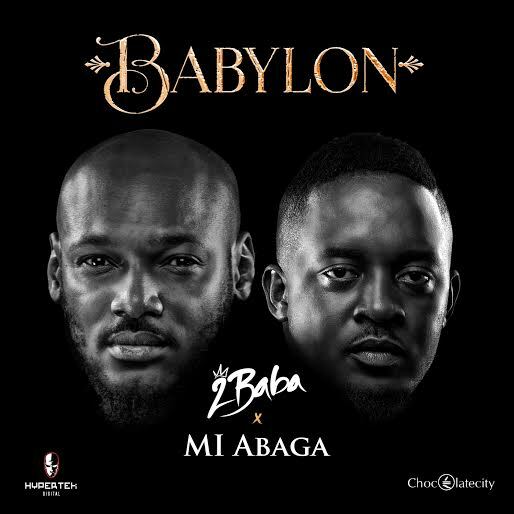 Following the buzz created by the art work posted on both 2Baba and MI Abaga’s social media platforms, the musical giants have released a single titled Babylon. This surprise comes after over five years since the duo’s last collaboration on Nobody . 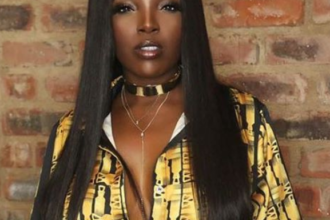 The single which is already available for purchase on iTunes was written by Innocent (2Baba) Idibia and Jude (MI) Abaga and produced by Jude (MI) Abaga . As is expected from the music virtuosos, the song is an amazing rendition with just the perfect rhythm to keep its audience gyrating. 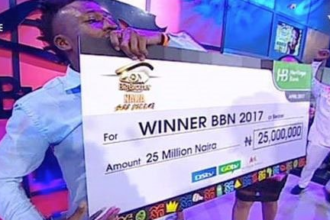 The rhythm does not just dominate the song, the lyrics explore different facets of vices in the society and also leaves off a resounding note of encouragement to its listeners. The creative use of metaphors such as Babylon andZion create just the right amount of imagery to express the message of the song. Babylon represents the vices that the common enemy tries to lure people into but the duo emphasize the need to look on to Zion; a place of respite for perseverance. This is no doubt the biggest collaboration from both maestros. The single is a teaser for more enthralling projects to come between the superstars.